Come enjoy Pennsylvania's Grand Canyon. 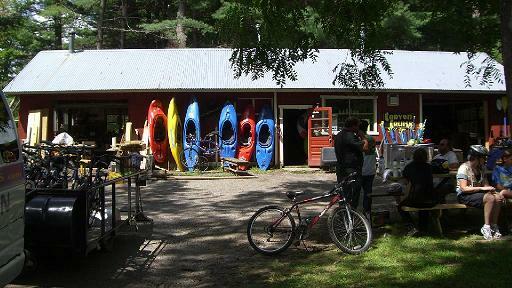 We provide rafts, kayaks, canoes, bicycles, shuttles, and guided tours. Ask us about creek-side catering too!